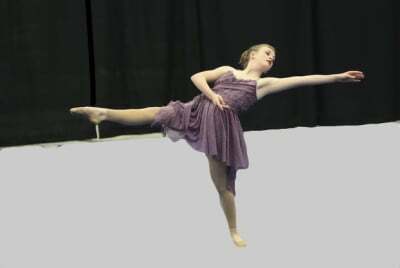 Classes for Jazz and Lyrical are available for ages 4 years and up. Jazz -- A variety of across the floor progressions of turns, kicks, jumps and more in each class. Lyrical -- choreography that is shaped by the emotions of a song or story. Tap -- Begginning tap classes introduces dancers to tap basics. Minis are ages 2 to 4 yrs --preschoolers who need to shake their sillies out. We do lots of follow-along dance games, basic tumbling and basic Hip Hop. 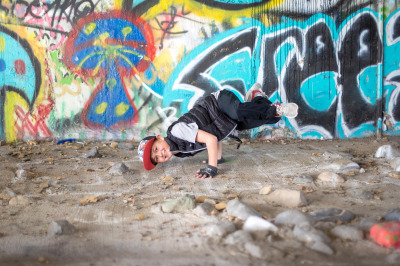 There is something for everyone... from heavy on the cardio that will get you sweatin' to learning basic hip hop dance that is broken down into easy-to-learn moves. No dance experience is necessary AT ALL. For those wanting to perform, look into joining the adult performance team or for simply increasing your flexibility try a stretch & tone class. 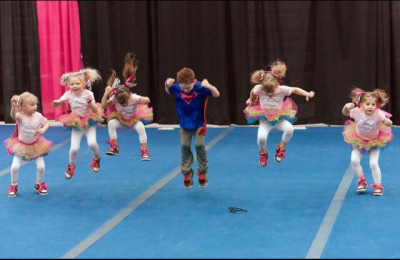 Image Dancing has something for everyone from 2 years old through adult, recreational classes, performance teams and competition teams. We offer a variety of dance styles and provide a free trial class for anyone who is interested in joining. Year round local performance opportunities available for all ages. Click here to learn more about all of the classes and services that are offered. We are closed from Wednesday through Saturday, 11/21-24 resuming classes on Monday 11/26 for Thanksgiving Break. 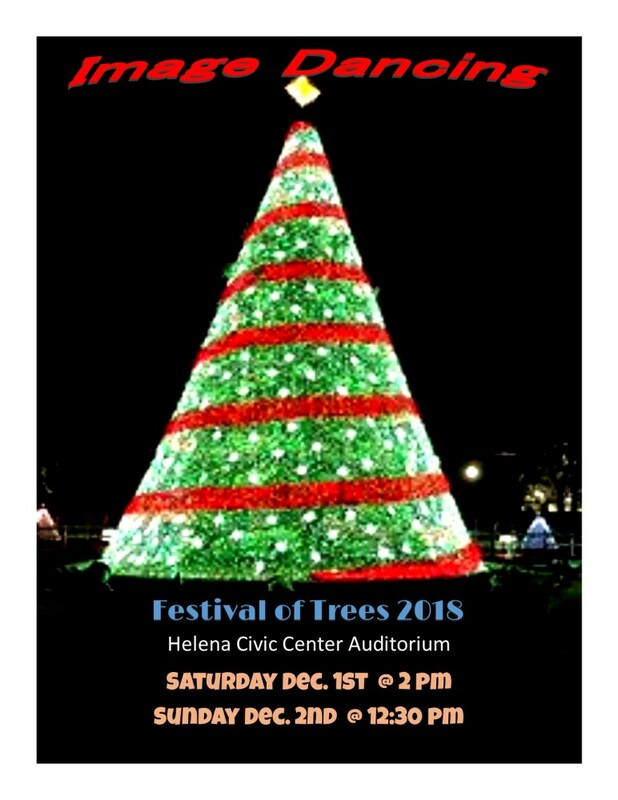 No regular classes on Friday or Saturday 11/30-12/1 due to Festival of Trees dress rehearsal & performance. We are closed from Saturday through Tuesday 12/22-1/2 resuming classes on Wednesday 1/3 for Christmas/New Year Break.